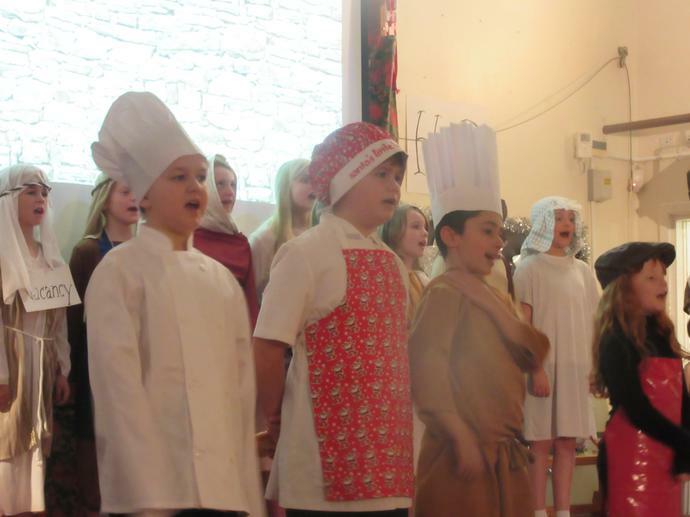 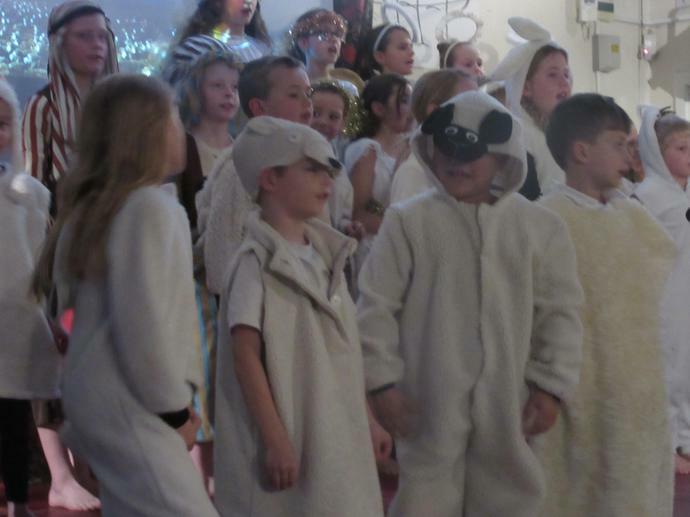 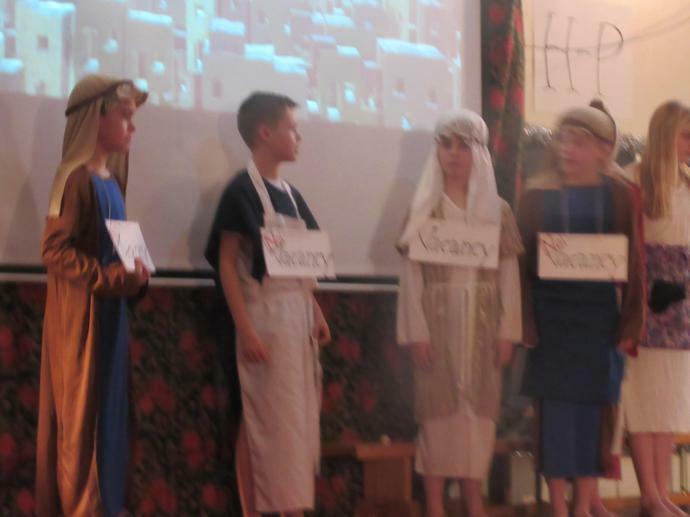 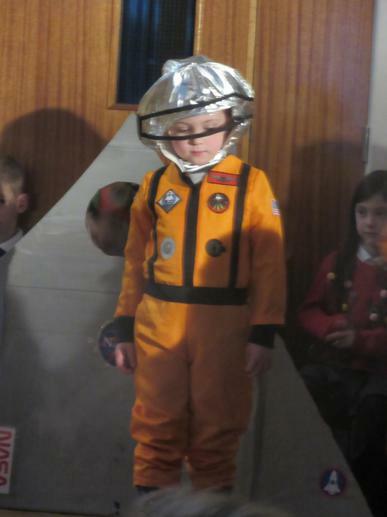 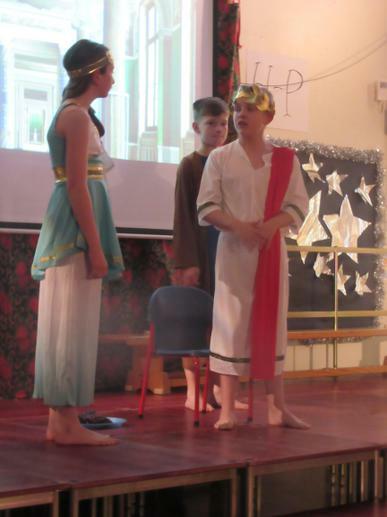 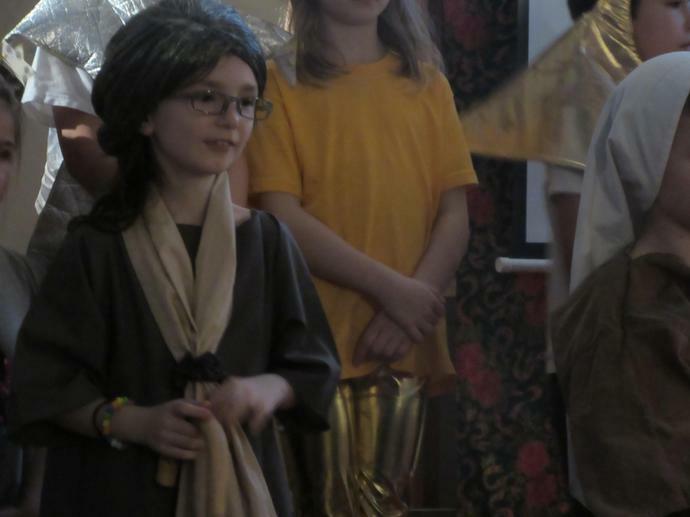 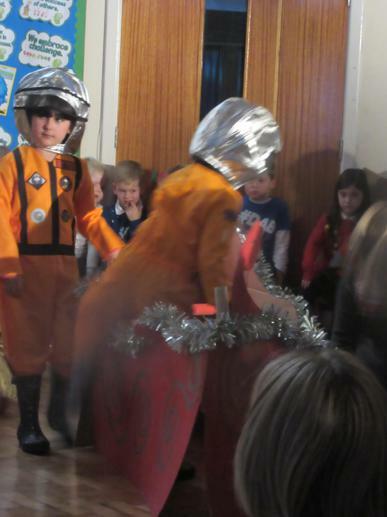 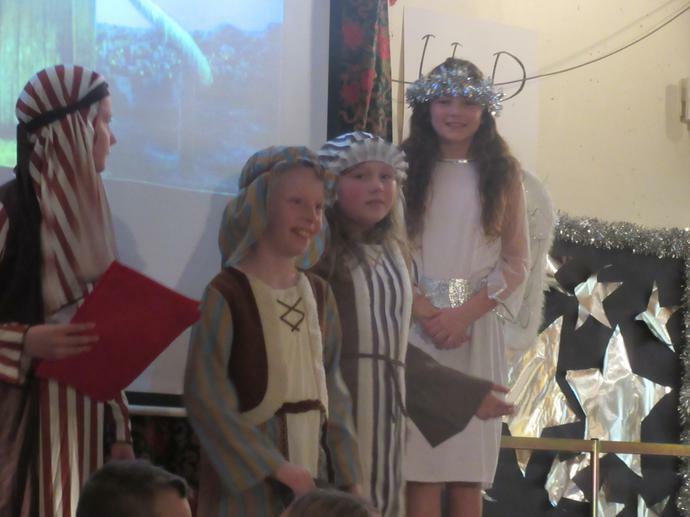 Despite the snowy weather doing its best to disrupt our Christmas Performances last week, both Foundation Phase and KS2 managed to complete their main performances in great style. 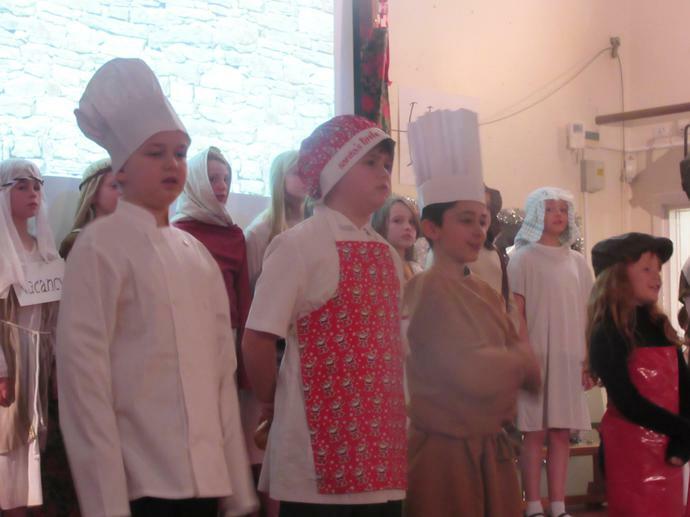 The acting, speaking and singing was fantastic and, as always, sets us up ready for the Christmas season ahead. 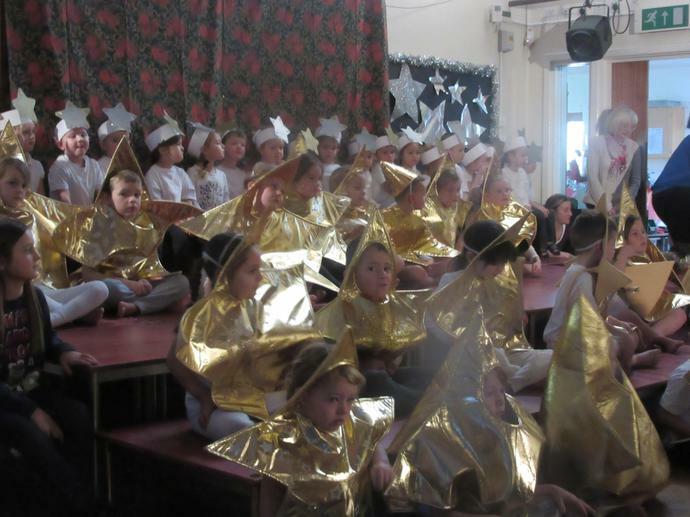 We would like to thank you for your understanding of the snow situation causing the Foundation Phase dress rehearsal being cancelled last Monday. 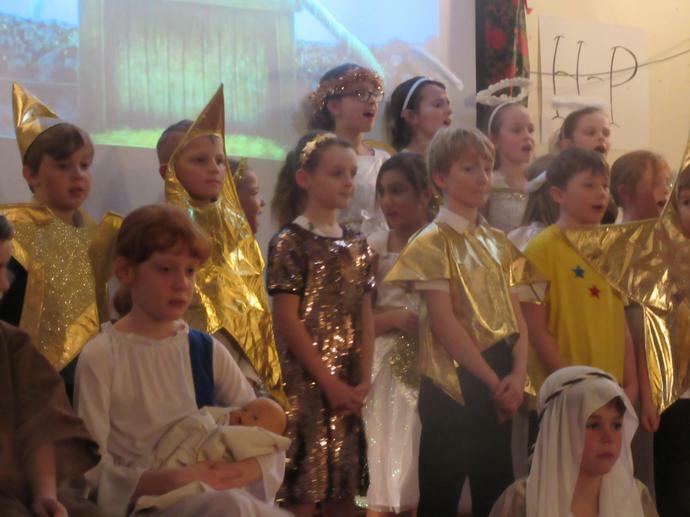 Well done to all of the children who took part and a huge 'Thank You' to all of the staff for their hard work it putting all of the performances together over the preceding weeks.